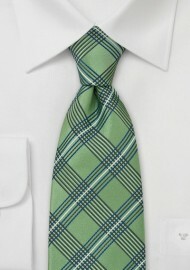 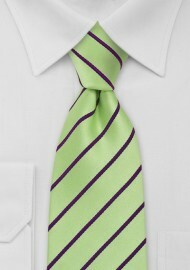 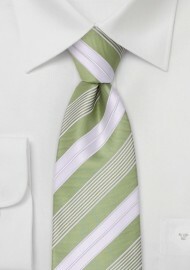 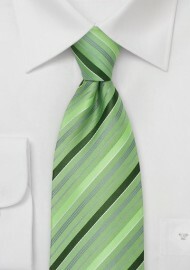 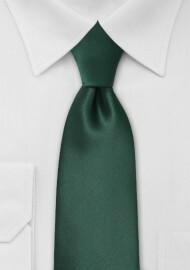 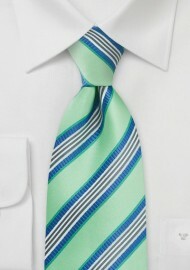 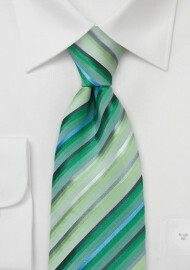 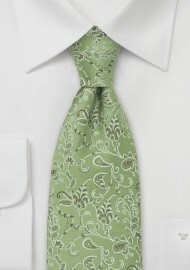 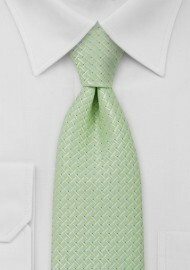 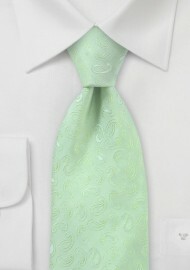 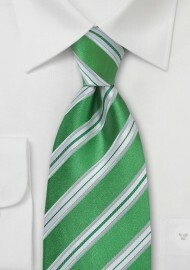 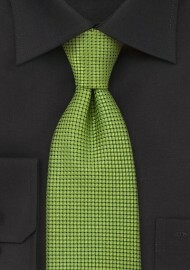 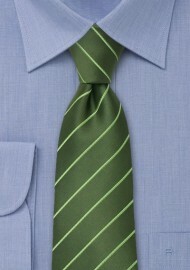 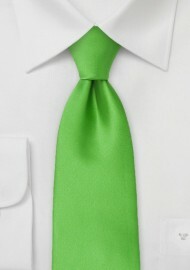 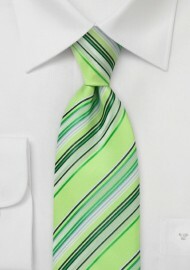 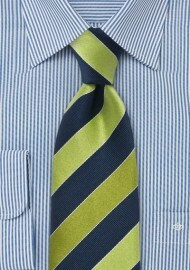 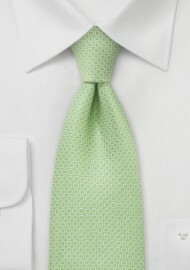 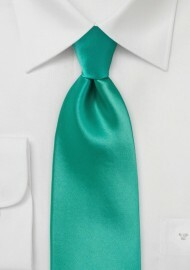 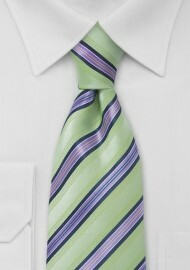 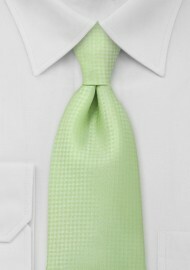 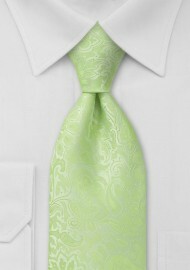 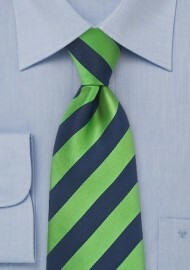 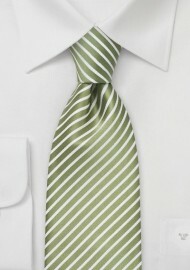 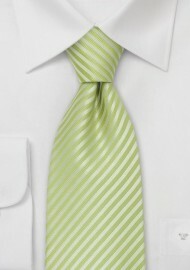 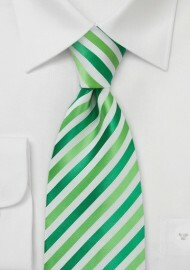 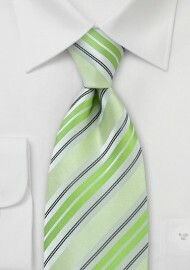 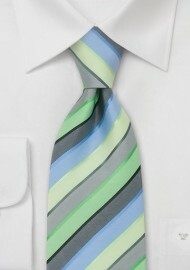 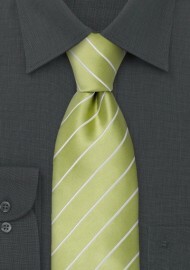 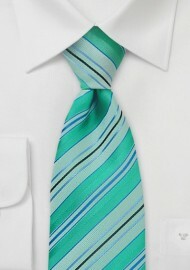 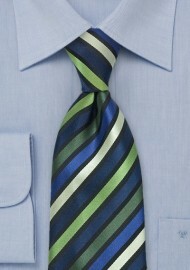 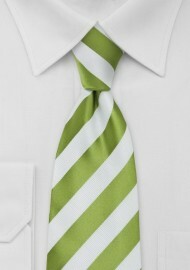 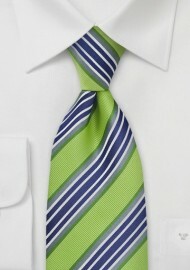 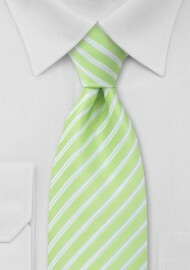 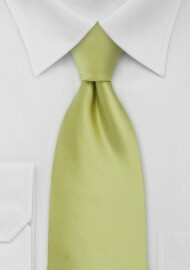 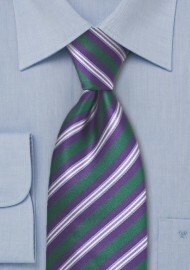 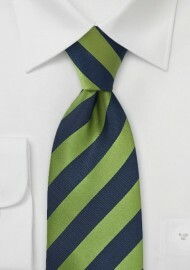 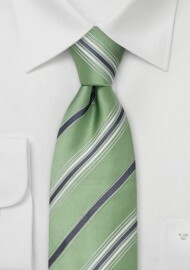 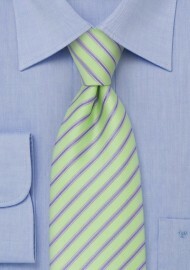 In the spring and summer months the light green tie along with a bright yellow necktie are most popular. 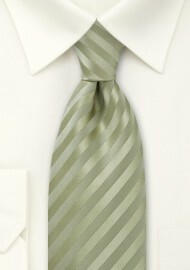 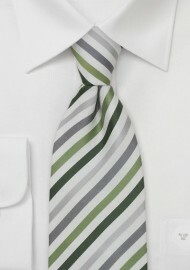 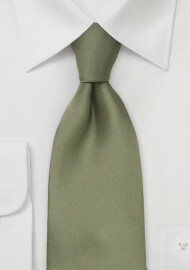 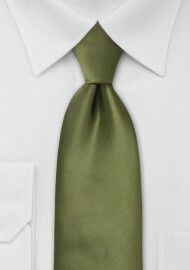 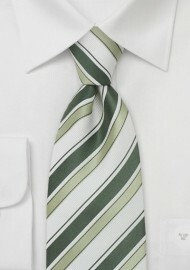 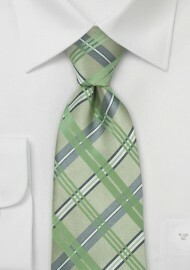 Sage green silk ties match best with the classic white dress shirt. 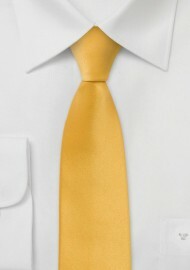 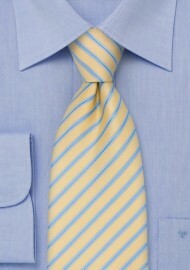 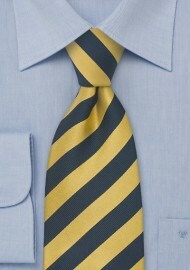 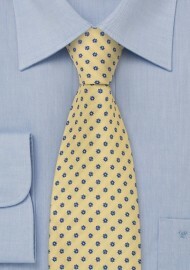 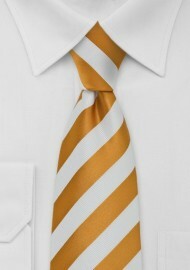 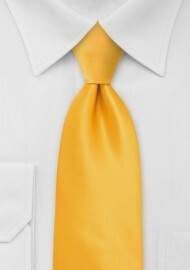 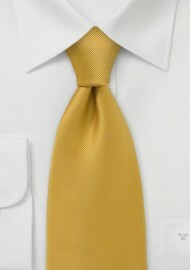 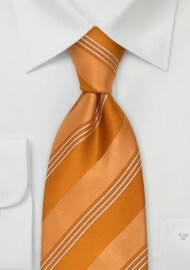 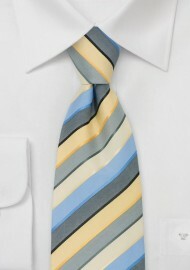 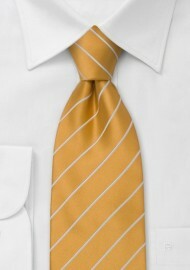 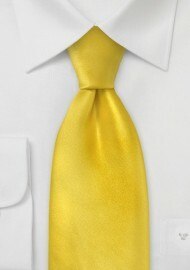 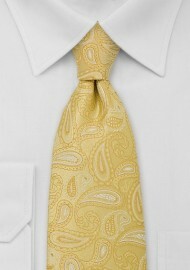 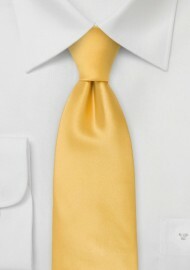 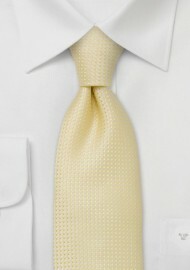 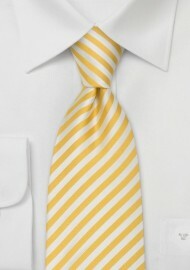 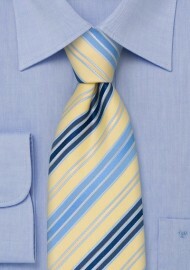 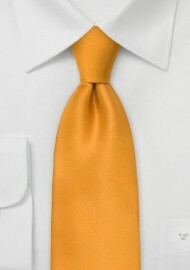 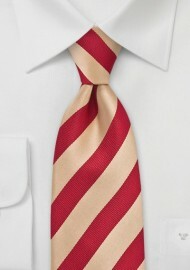 The yellow tie on the other hand combines well with many shirt colors including the classics in white, black and blue.